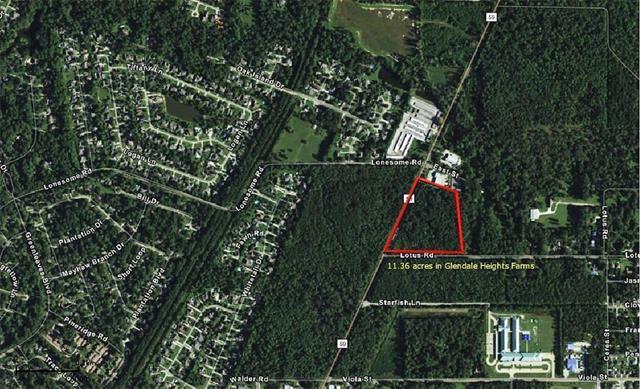 11.36 acres of raw land on the northeast corner of Lotus and Highway 59. 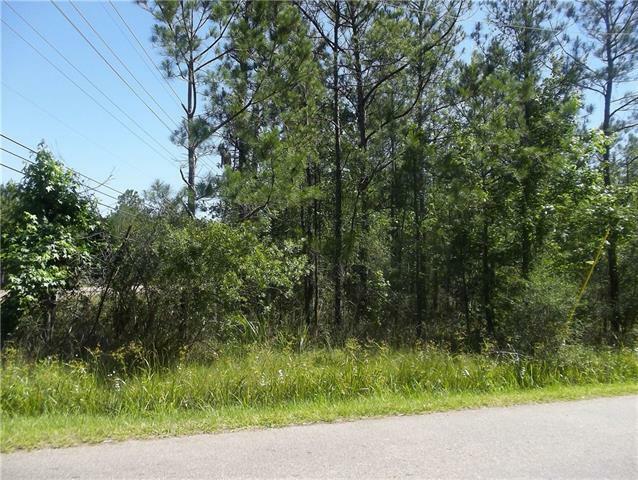 Property is zoned Residential but has Commercial potential. Dimensions are approximate as some portions of original lots were sold years ago. Purchaser to have any and all surveys and determinations made during an inspection period. Property being sold AS IS with waiver of redhibition at act of sale.